By now you should all know that The Jager Wristband is responsible for delivering the hottest talent from around the world. Well we’ve done it again! 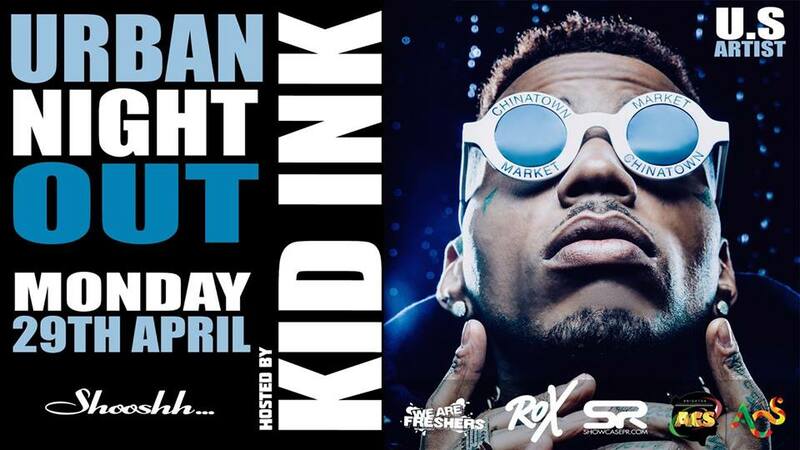 Catch KID INK performing LIVE at Shooshh Brighton Monday 29th April! 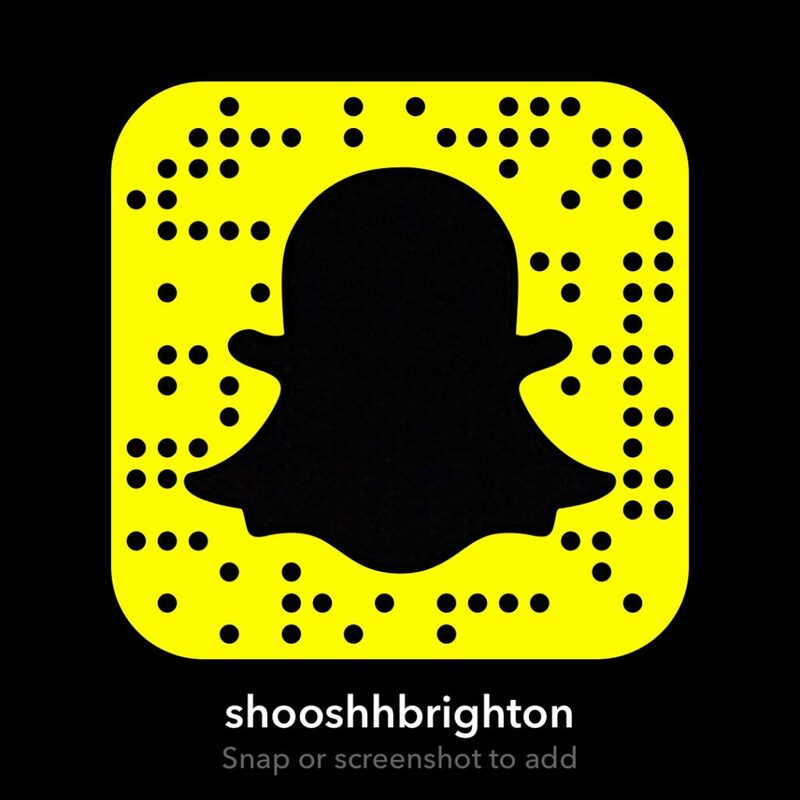 This entry was posted in News, Shooshh Brighton, Special Events and tagged Brian Todd Collins, Brighton Nightlife, KID INK, LIVE performance, Rockstar, Shooshh Brighton, Tickets, u.n.o, U.S Rapper, Urban Night Out, VIP.